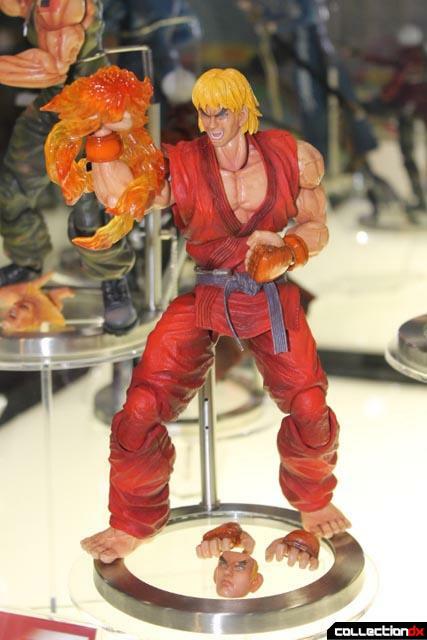 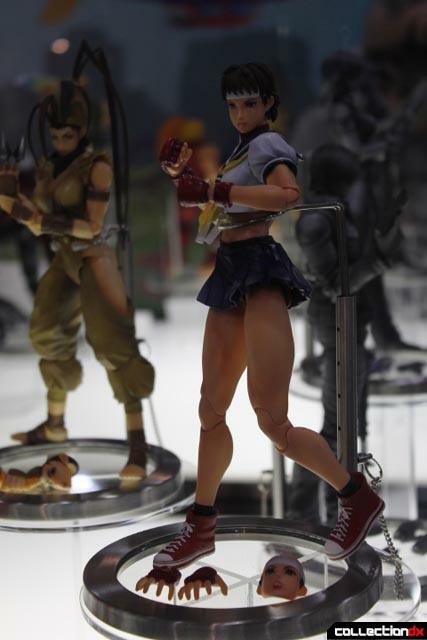 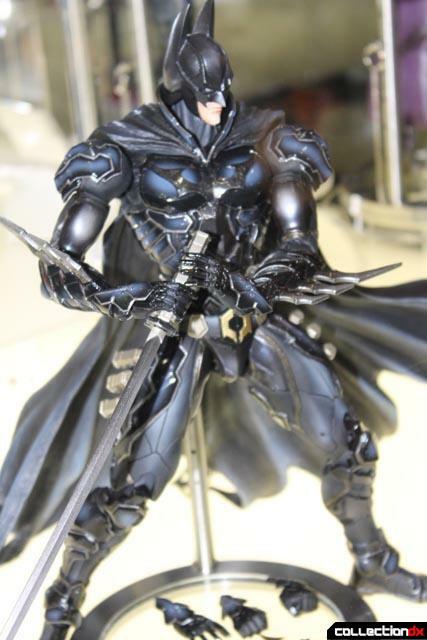 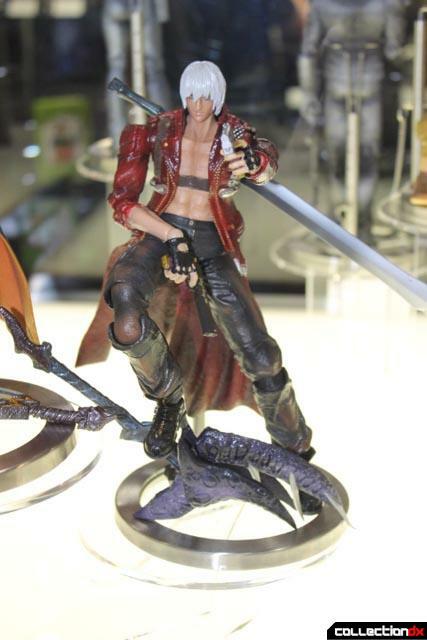 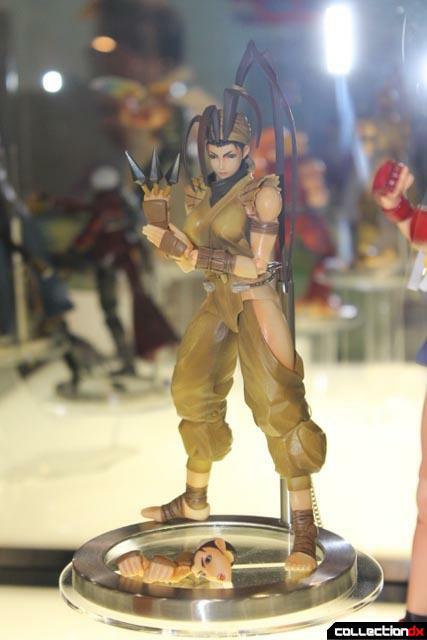 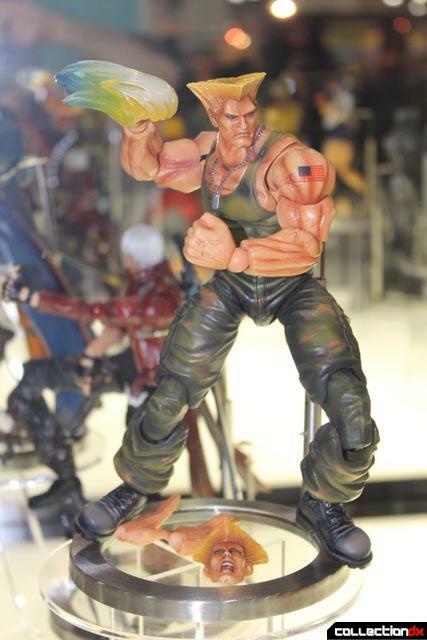 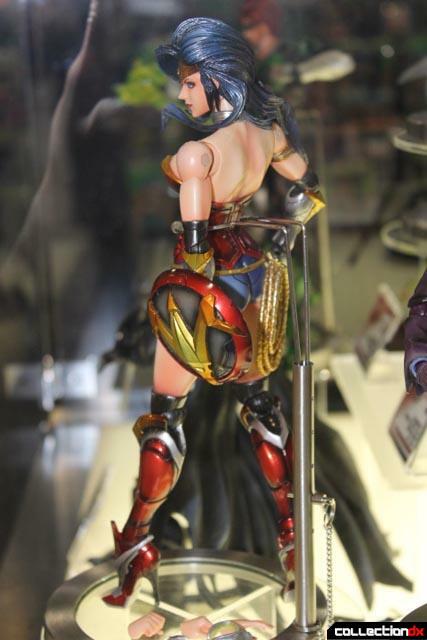 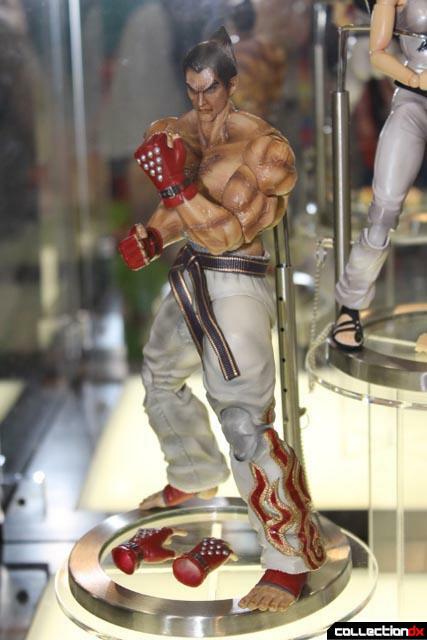 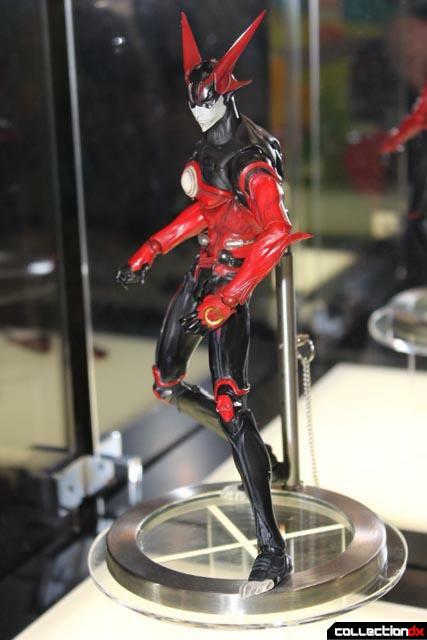 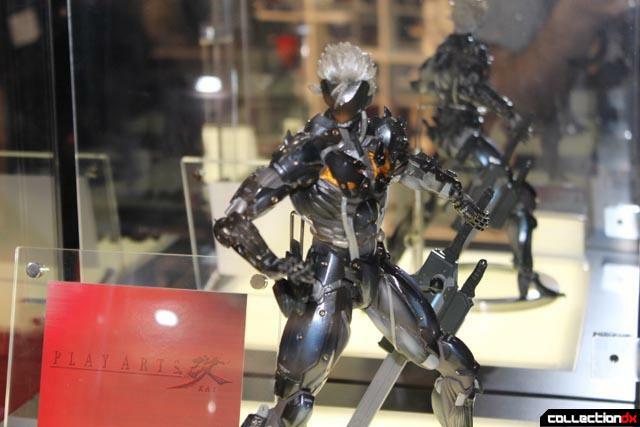 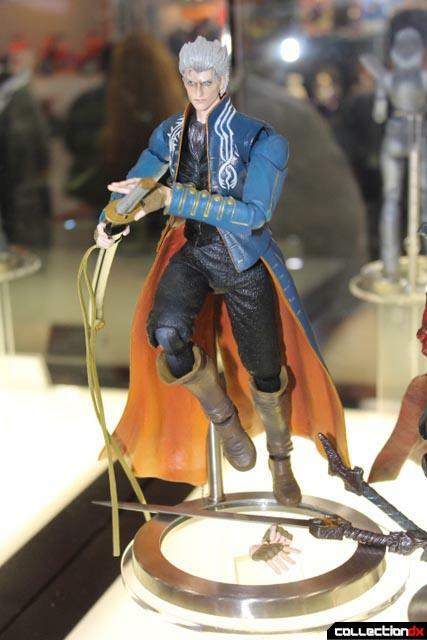 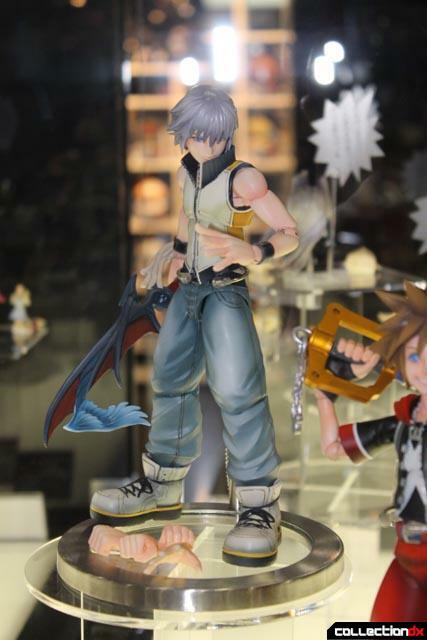 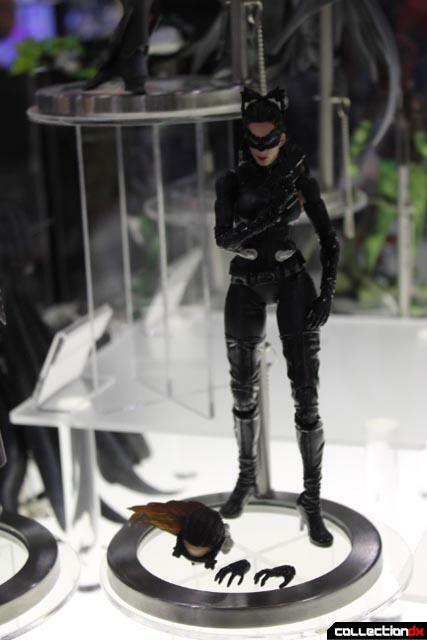 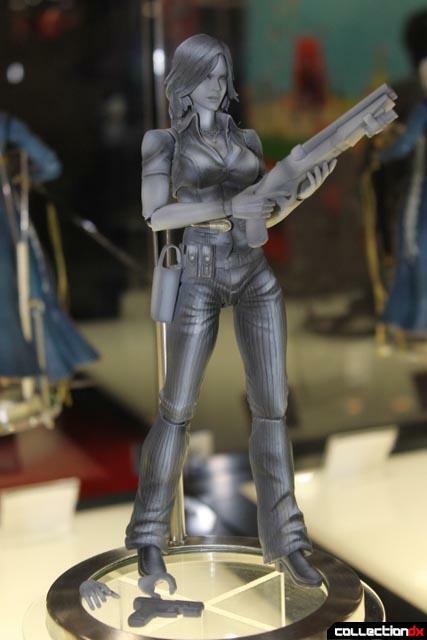 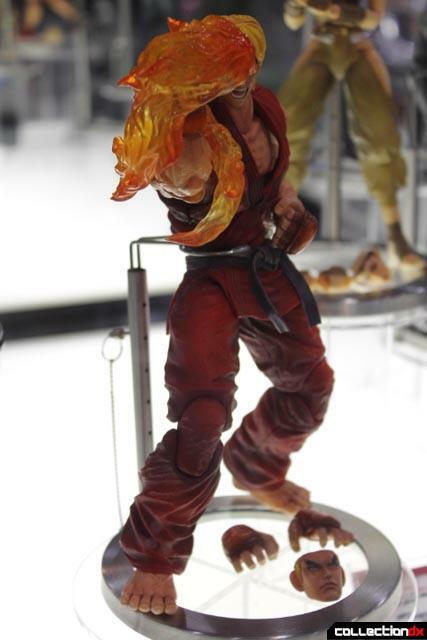 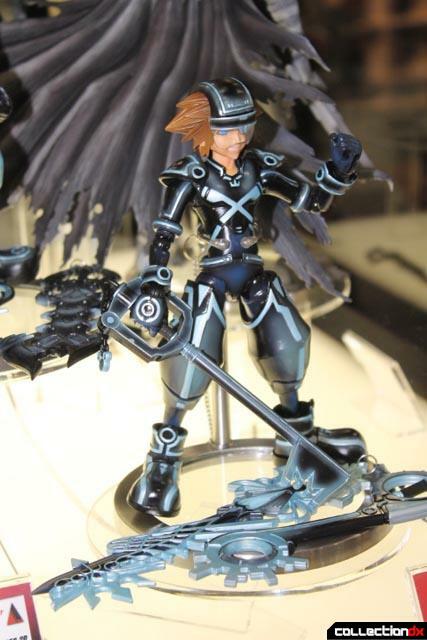 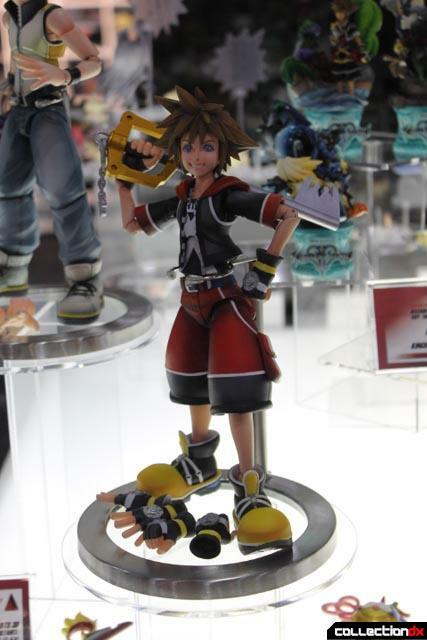 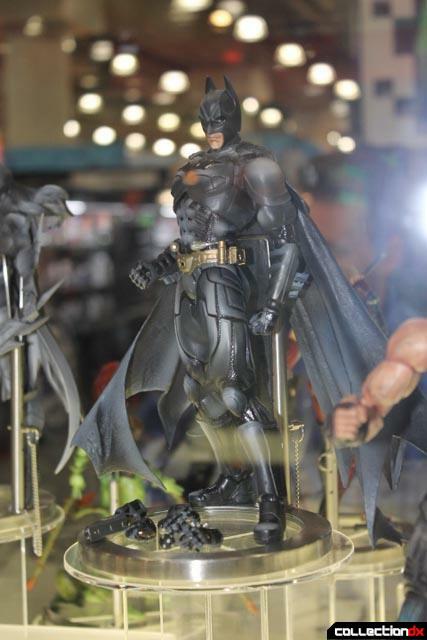 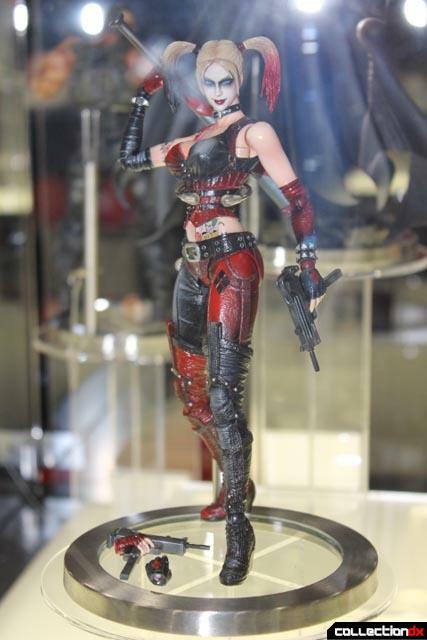 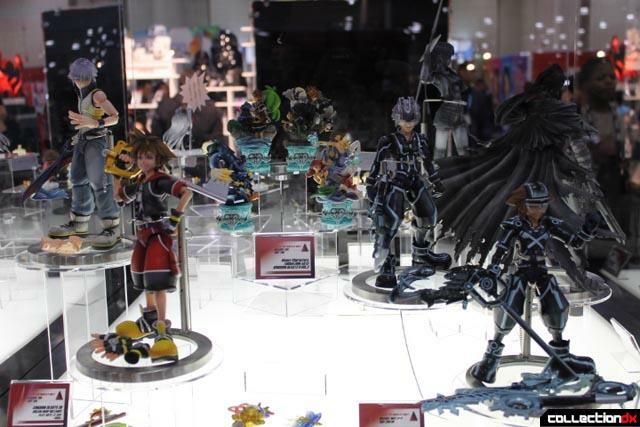 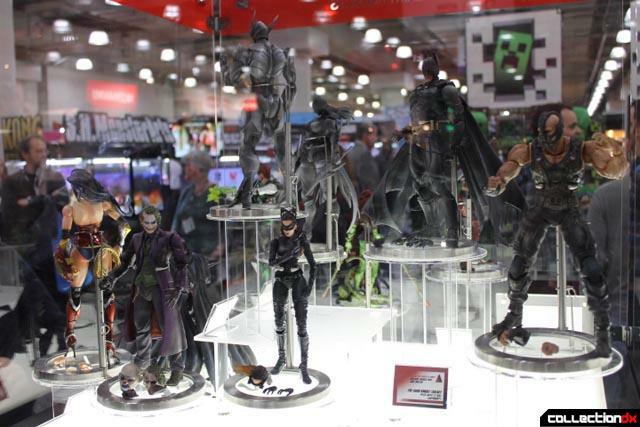 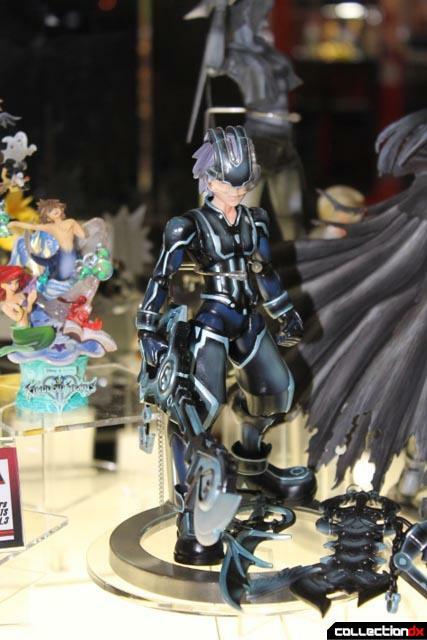 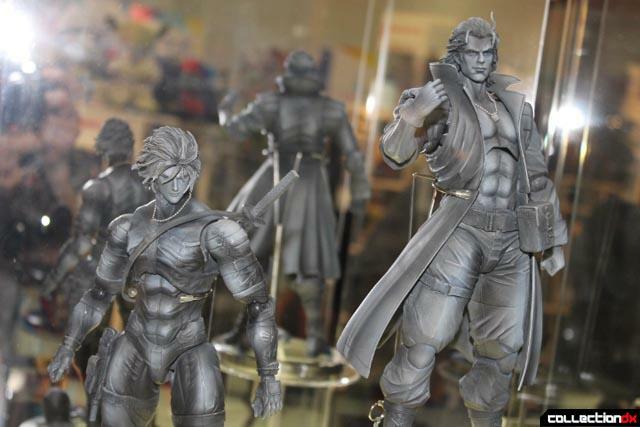 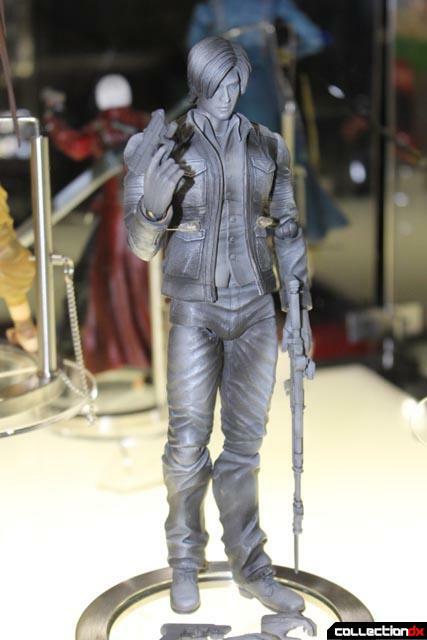 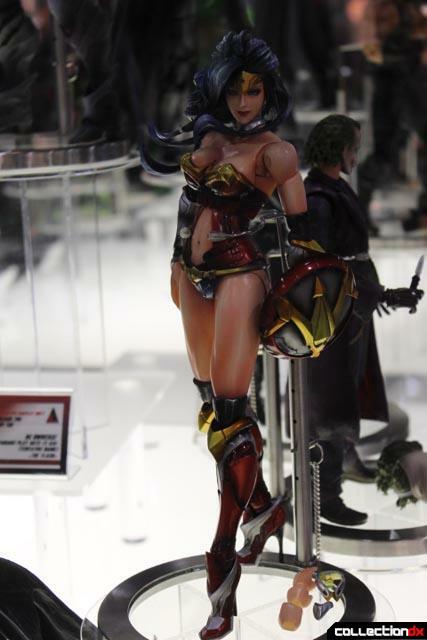 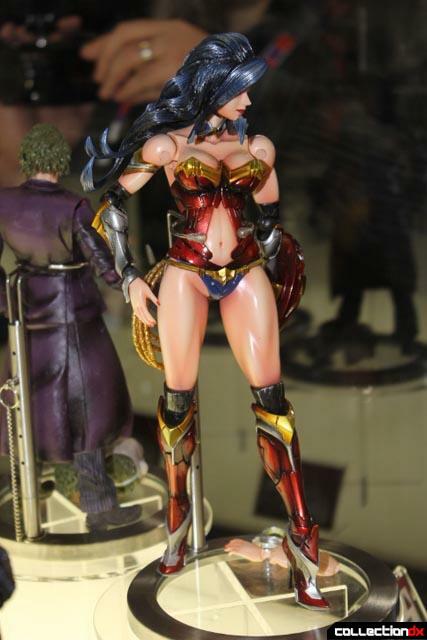 Square-Enix had some impressive finished figures along with some incredible looking prototypes just screaming to be painted and finished. 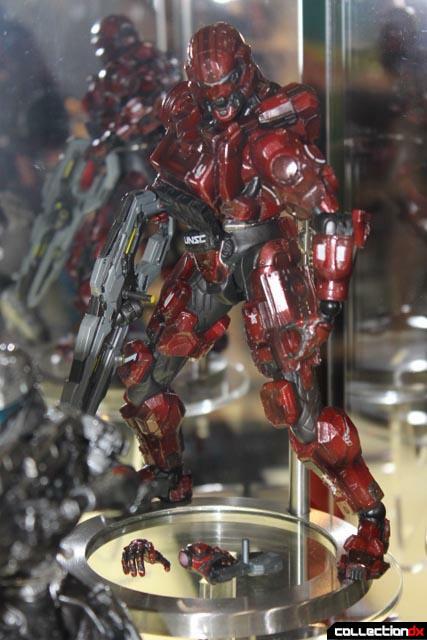 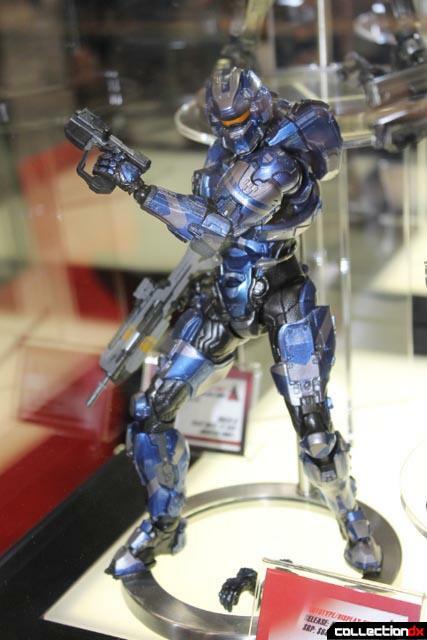 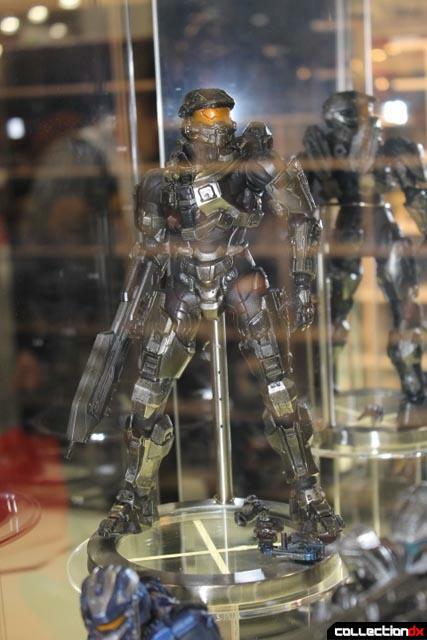 The popular Halo figures continue this year and look great! 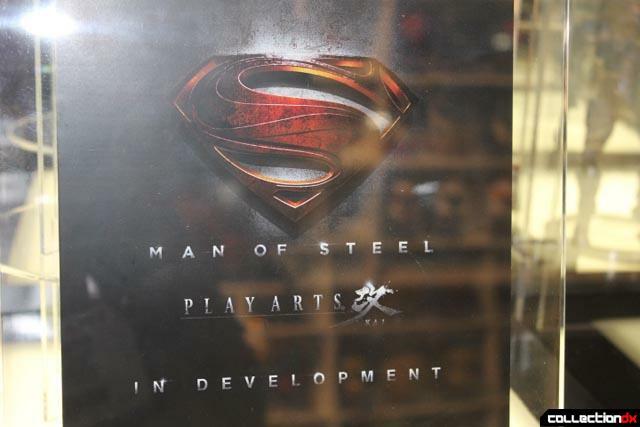 They teased us with some Man of Steel coming soon. 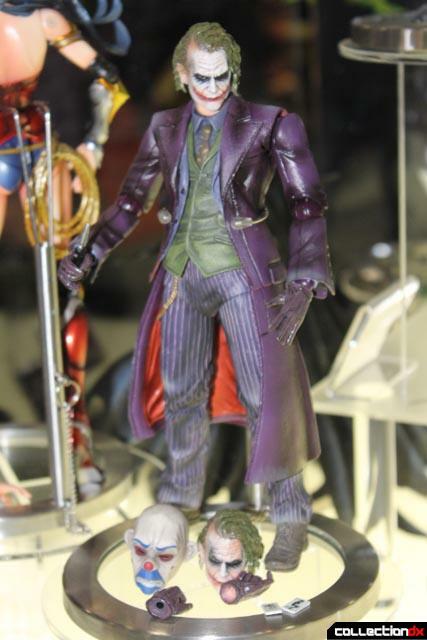 This Heath Ledger Joker has some great detail.